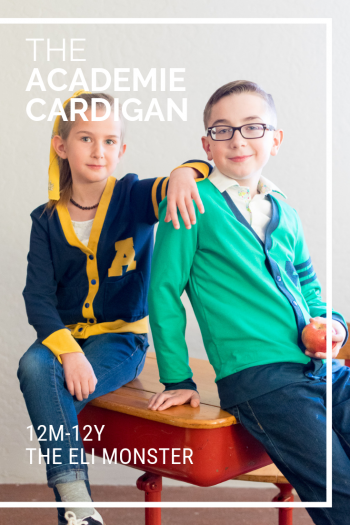 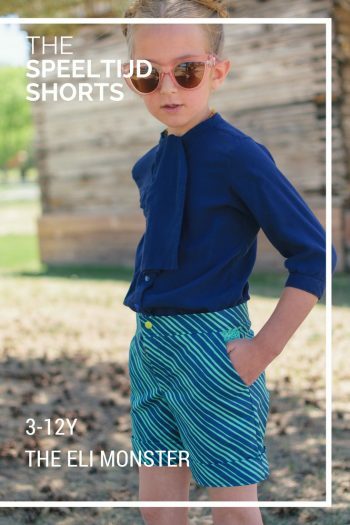 We like to sew for boys too! 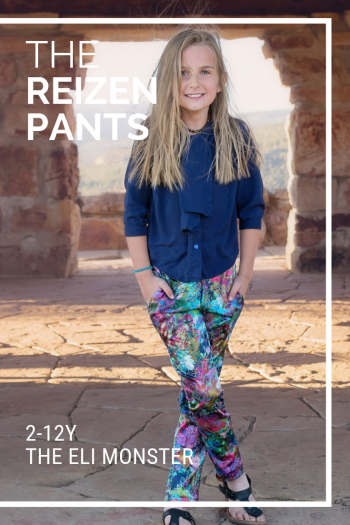 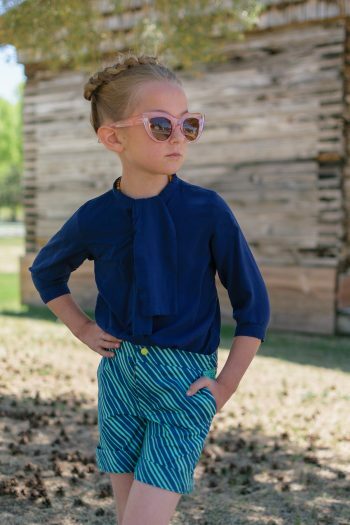 These patterns are totally cute on both boys and girls. 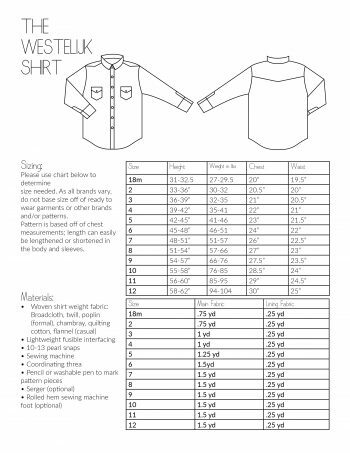 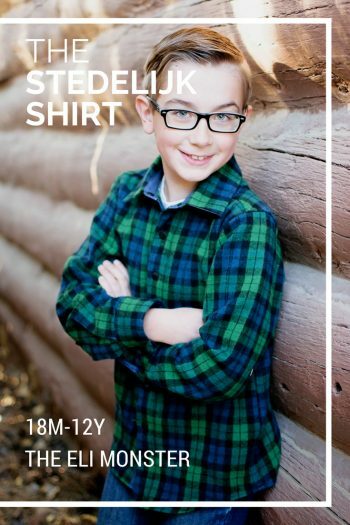 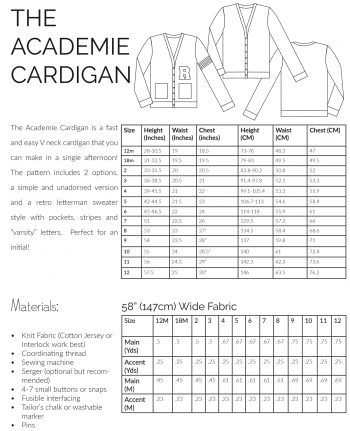 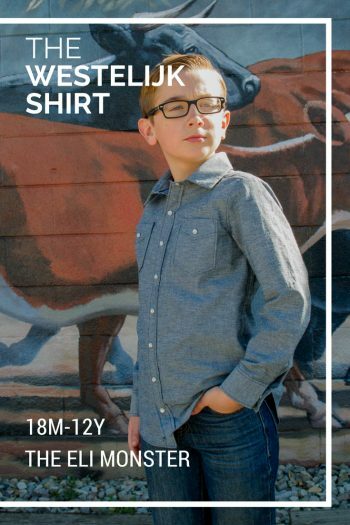 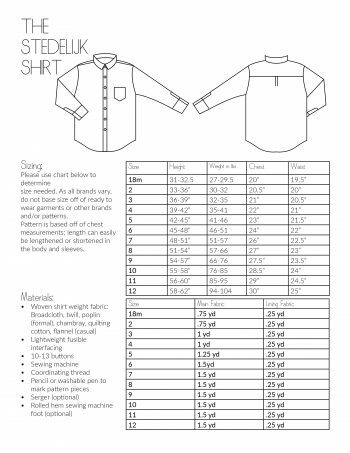 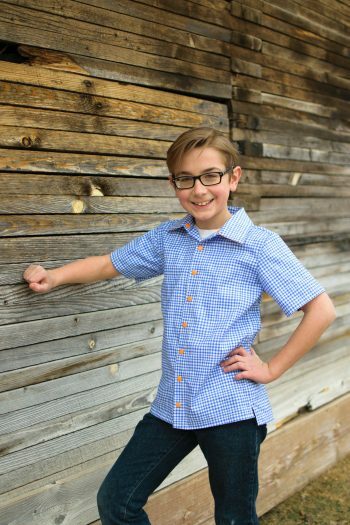 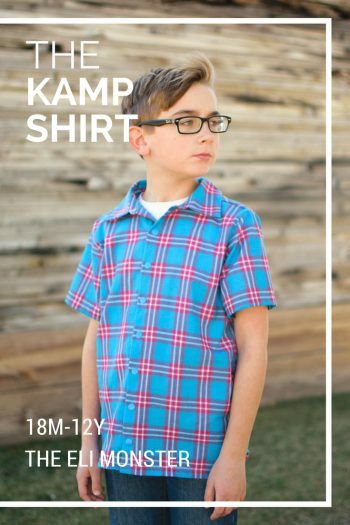 Sew up some dress shirts, casual shirts, tee shirts and pants from our collection of boy sewing patterns.